Book Update: I went to the King Arthur Flour presentation for whole grains and yeast. I can’t wait to show you step by step what I learned! I wanted to bake through and photograph a couple recipes first. They are such a cool company! 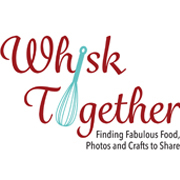 Totally employee owned, they answer EVERY single question you ask online or over the phone, they use the best wheat from USA farmers only, they don’t bleach any of their flour EVER, and have some of the best recipes online. Recipe Update: This is another hit from “Practical Paleo.” I do not follow the paleo diet FYI. I simply enjoy finding healthier recipes that use real ingredients and more fruits and vegetables that seem so desperately needed in the American diet. Time: Very time consuming. This is not something I could make often. Perhaps if I had steamed all the veggies in the veggie bags that are already precut, then it wouldn’t have been so bad. Texture: Like pureed veggies. But tasty. Would I make it again? Probably. Especially for health conscious visitors. 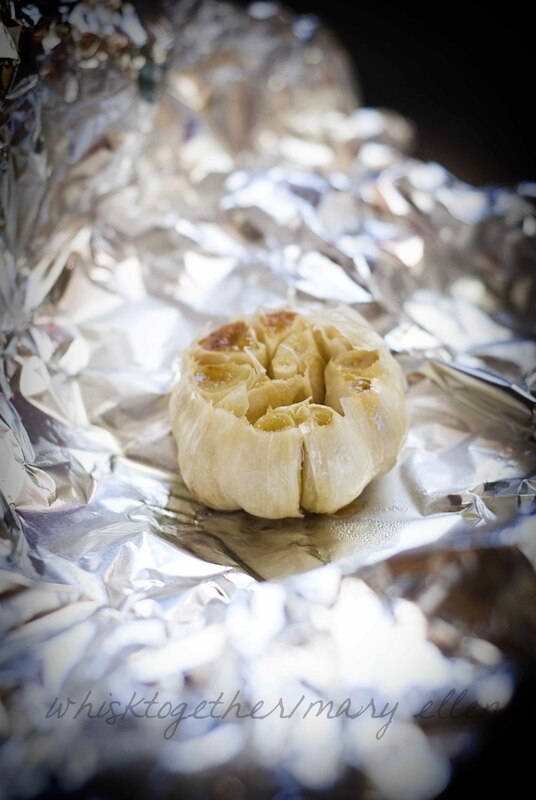 **TIP** Roasting garlic is VERY easy. Preheat your oven to 400 degrees. 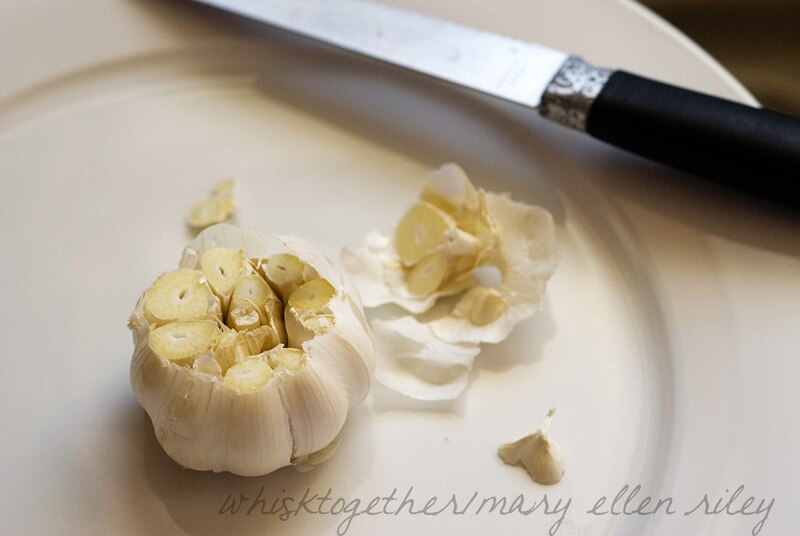 Simply cut off the tips of the head of garlic. This should expose the garlic cloves. Throw that into a piece of foil. Drizzle a wee bit of olive oil on top. Seal up with foil. Bake for 30 minutes. You can do one or several at a time. 1. 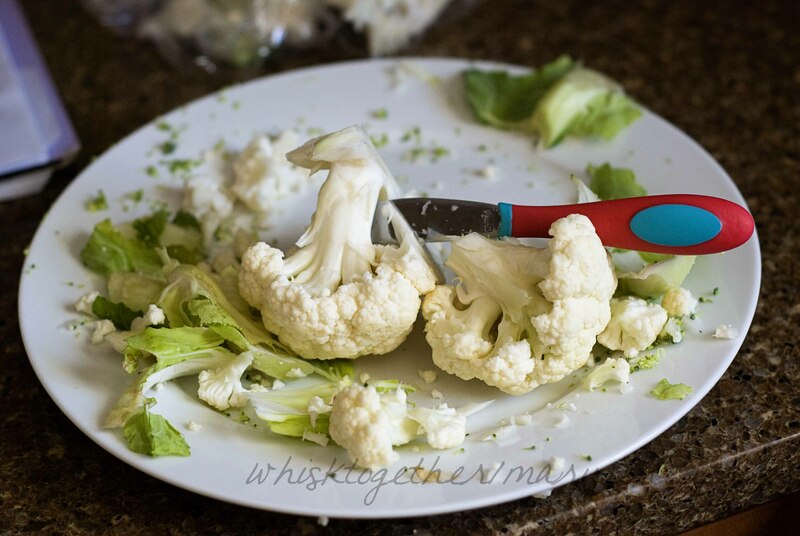 Use steam bags for the broccoli and cauliflower, or do what I did and use whole broccoli heads and cauliflower chopped up. It took me 1 – 14 ounce package of broccoli crowns and less than 1 head of cauliflower to make the 2 cups for each vegetable. I steamed them in my steamer bowl in the microwave, but a steaming basket on the stove works as well. My little girl’s chopping station. 2. Cook the bacon in the microwave, stovetop or oven. 3. The chicken broth and vegetables need pureed. I did this with my immersion blender on LOW. (If you use it on HIGH, then you will get a mess. Believe me.) Or you can put 2 cups of veggies and 1/2 cup of broth in a blender or food processor and process until smooth. Repeat with the rest of the broth, vegetables AND roasted garlic this time. Pour all of it into a large soup pot and heat through over medium or medium low heat. 4. Salt and pepper to taste. 5. 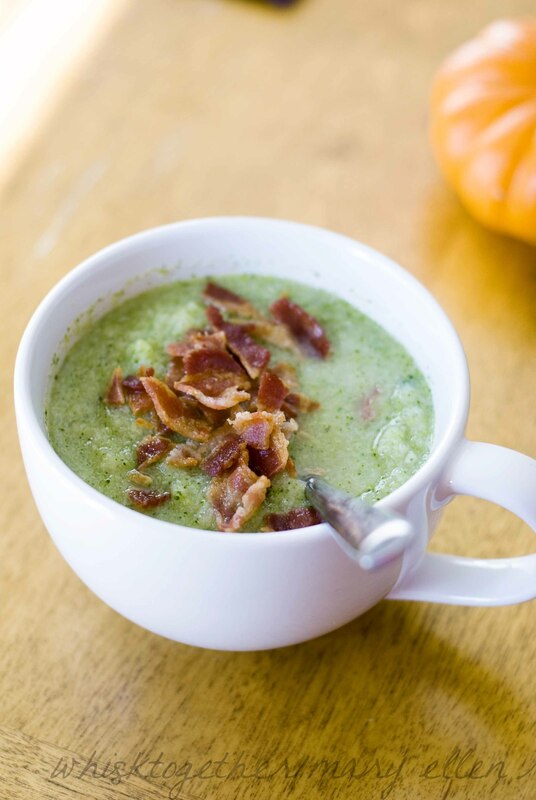 When serving, place the soup in the soup bowl and crumble bacon on top. Cheddar cheese is also yummy.